In this post: Ice Skating, Frozen hot chocolate, and snow fun in the Summertime! Hello, Dear Ones! How are you? Please forgive the barrage of posts coming. I’m trying to catch up on my Fall posts before Winter sneaks up on me. You have been on my heart often. This has been a busy season of family time and trying to write for NaNoWriMo. I’ve had several posts in the works…so here they go. I hope you get the chance to come sort through them. 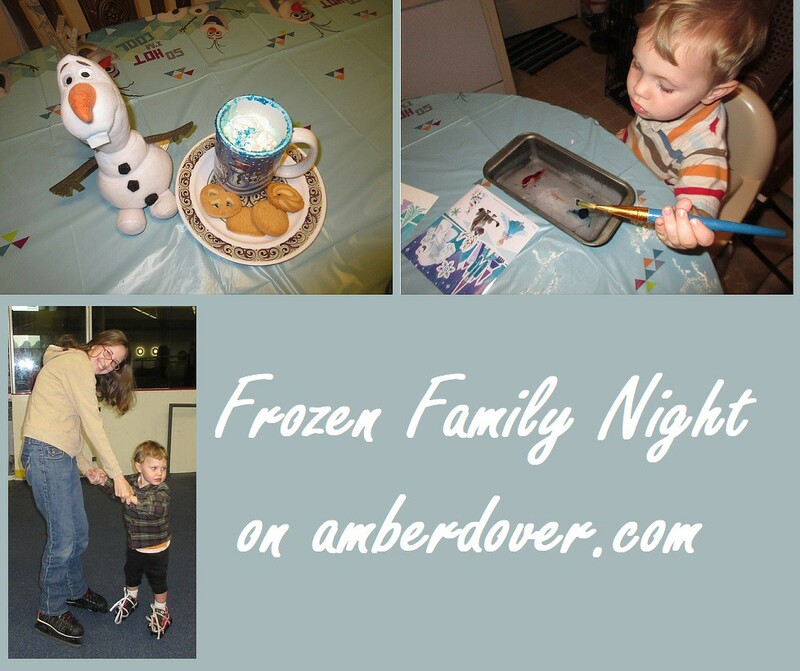 Earlier in the day, we watched Frozen and then that night, after Supper, we went to the Ice Rink. Leeland ice skated for the first time. He mainly liked falling and playing on the ice. We had to keep him from sliding under us. He is truly our fearless boy. Chris helped Michael get the hang of skating. I bought a cheap Frozen themed sticker book at Dollar Tree. We also had sensory fun with ice and painting. This light up snowflake was a nice touch. Leeland was certainly “blue” while drinking his hot chocolate! Ha! Leeland took the snowflake and ice in the tub, Now we know what happens to Olaf in Summer….someone should tell him :). Michael made Ice Skating Legos. Previous Previous post: NaNoWriMo 2017!